Sean handled final color grading for this music video from Run River North. 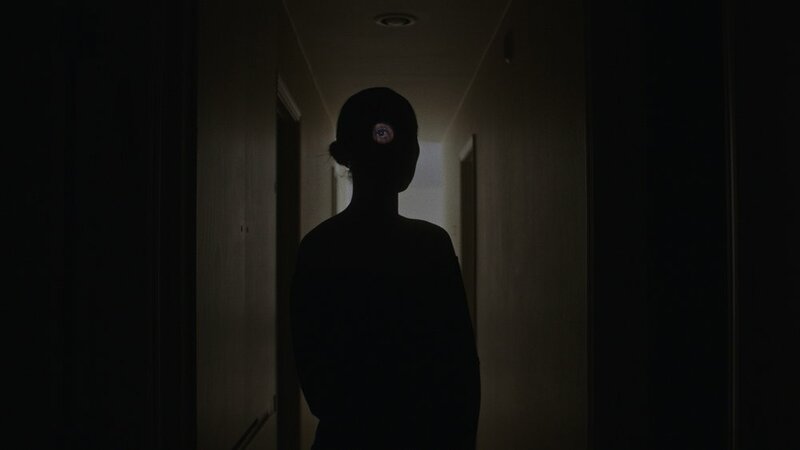 “Hands Up” directed by the incredibly talented and wonderful collaborator Lingie Park. We handled color grading for these bold Tik Tok spots with our friends at Channel. Sean handled final color grading for the multi-platform storytelling of Crow: The Legend from Baobab VR. The film stars John Legend, Oprah, Liza Koshy & Diego Luna. Directed by Eric Darnell (Madagascar, Invasion!) Edited by Bradley Furnish. Read more about the project via animation magazine and Baobab’s video production diary. The full film is available to stream at here. Sean is handling final color grading on Star Wars: Galaxy of Adventures. Bite sized nuggets of Star Wars lore told in a slick animated style from the talented artists at titmouse animation. We produced a music video the the legendary composer Ryuichi Sakamoto as remixed by Electric Youth. The minimalistic animated record sleeve was designed and animated by the talented Maximillian Piras. A nice little writeup here on vehlinggo. Sean, Crystal & Matt with the production strength of Jeremy Slome & Daphne Wu pulled together a 25 minute documentary highlighting a few heritage bars in Oakland. The film premiered to a packed house at Oakland Museum of California. We also handled promotional materials for the weeklong event, producing material for their social channels and a fun promo video. Chills every time with this one. Sean color graded the original run of the series and is happy to be back to finish it up strong. The reception was outstanding at comicon when this secret was revealed. 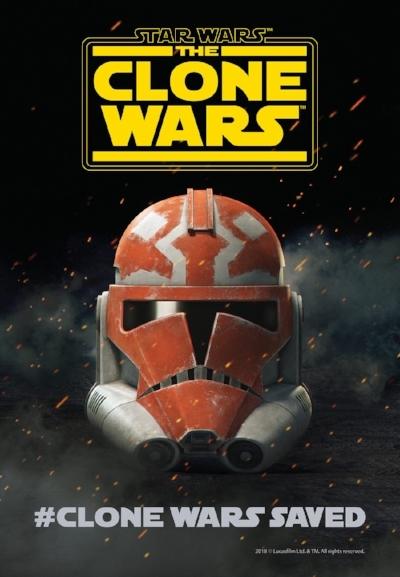 #clonewarssaved. It's pretty heartwarming to watch for a second time with the audible audience gasps and celebration. Random Acts of Flyness has been announced! We worked with Director Danny Madden to help realize a fully 2D animated "act" - Crystal hand-painted over 1,000 frames and Sean provided final compositing and color grading. Look for it on HBO August 3rd at midnight! Sean got to work with Director Dominic Mercurio & DP Matt Rome to cook up some pretty rich, contrasty and bold alien-planet style looks for this Bells Atlas music video. We had to Be Brave! We're living in the future! Sean worked with director Eugene Huang for Roam Robotics' new exoskeleton which got some nice coverage in Fast Company for the release. Proud to announce Sean will be providing color grading for a new animated television series from Lucasfilm. Read more about Star Wars Resistance with the official announcement here. Been a blast working with Everlane's in-house video team via Mission FIlm & Design for their various product launches. Sean color graded a very fun spot celebrating MLB's Opening Day with Kingsford. Produced by Tane DV.